Images for the UCP204-12 Bearing are for representation purpose only. Actual product may differ. 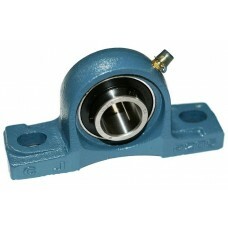 Pillowblock 3/4 bore , cast iron housing. With set screws.